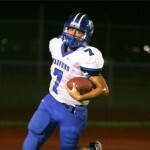 The Port Isabel Tar­pons will entertain the Chargers of Brownsville Veterans Memorial this Friday night. 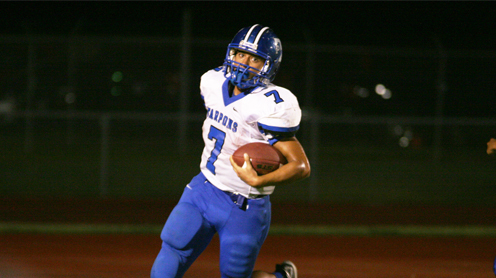 It will be the Tarpons’ final non-district game of the sea­son. Veterans Memorial is the new school in town and this is their second season of football com­petition. And here’s a surprising fact; they’re undefeated. That’s un­defeated, as in they haven’t lost a game yet, including all of last sea­son, when the Chargers played a combination var­sity/junior varsity sched­ule. It’s a rare program that gets off to a start like that, a fact that is not lost on the Tarpon coaching staff. “They beat (this season) Corpus Christi Ray and…Corpus Christi Miller, who beat us,” head Tar­pon football coach Mon­ty Stumbaugh said this week. “Then they beat La Villa. They’re scor­ing points and moving the football.” The Chargers overwhelmed La Villa last week, 55-35. 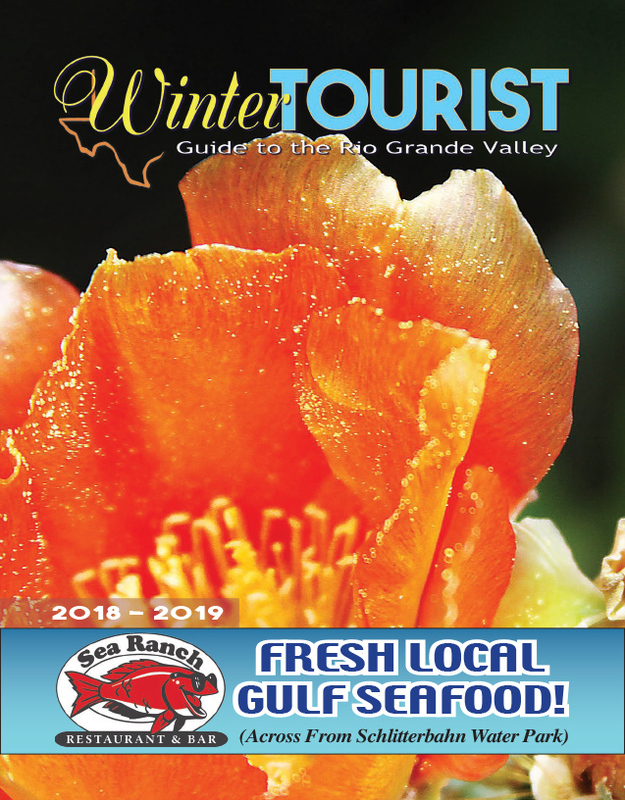 To see this story in print, pick up a copy of the Sept. 29 edition of the Port Isabel South Padre Press or check out our E-edition by clicking here.